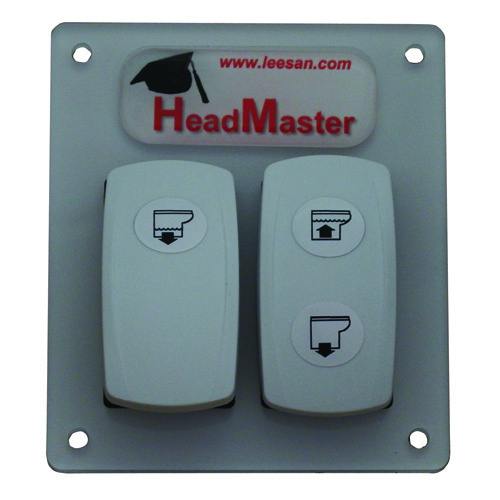 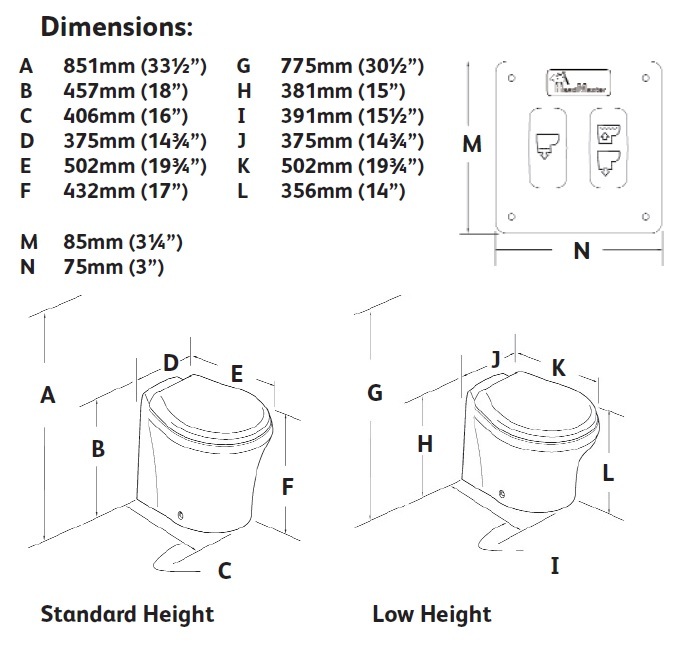 HeadMaster, Standard Height, Straight Back, White, 12v DC... 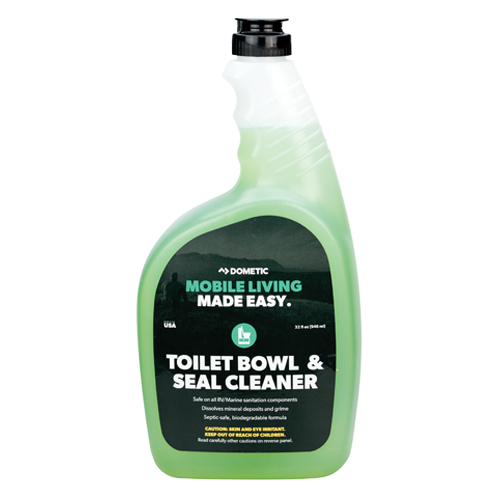 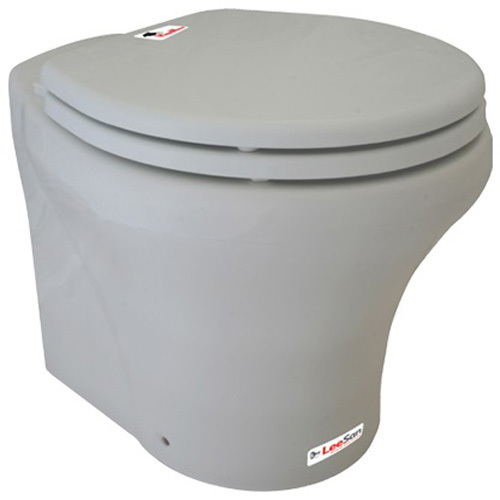 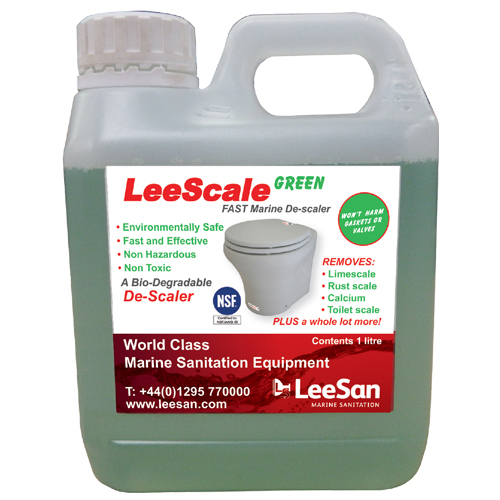 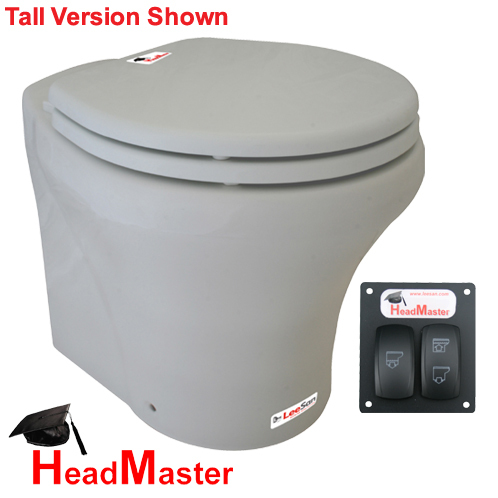 The LeeSan HeadMaster is an extremely reliable, attractive and comfortable porcelain marine toilet, with all the styling of a domestic model. 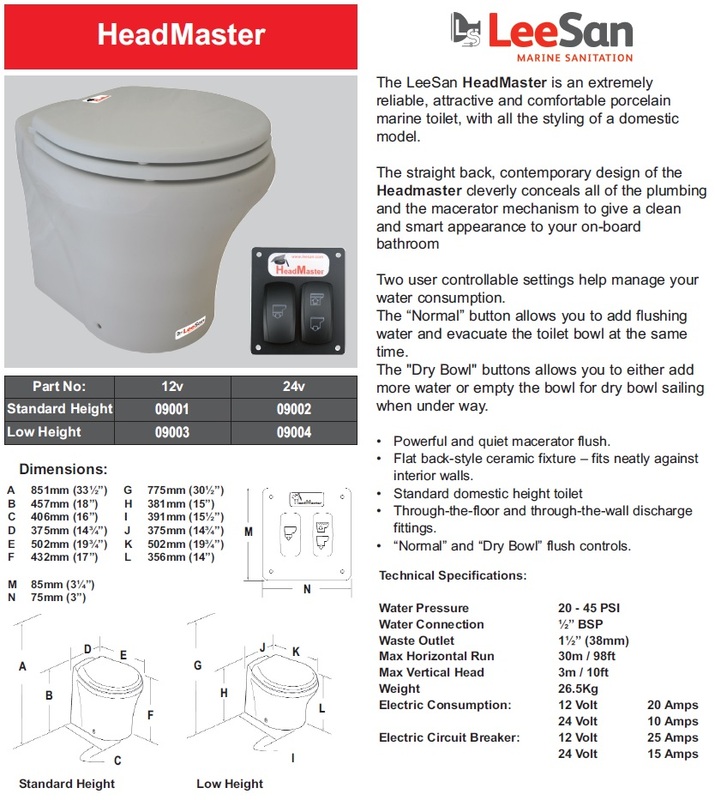 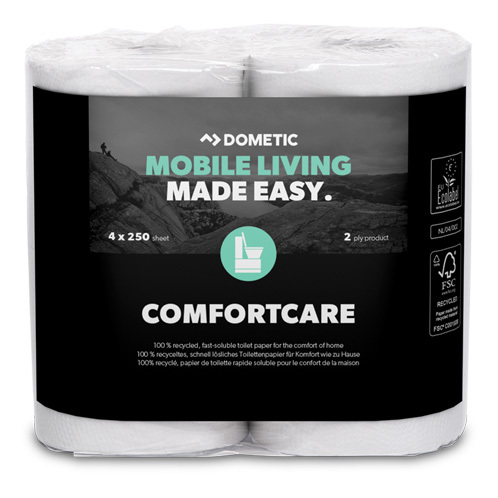 The straight back contemporary design of the HeadMaster cleverly conceals all of the plumbing and the macerator mechanism to give a clean and smart appearance to your on-board bathroom. 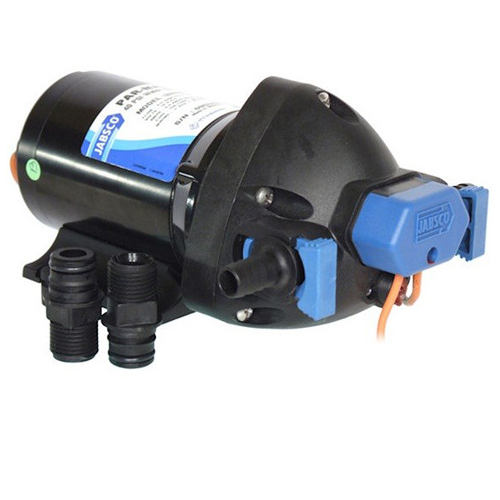 Two user controllable settings help manage your water consumption.